Do you have trouble eating “squeaky” clean paleo? Let me guess, you think that means eating skinless chicken breast with a salad?….#fail Well my friend Karen from Living Low Carb One Day at a Time came out with a really good cookbook to help you break free of that boring “diet” food. Her paleo cookbook meets Whole 30 and 21 Day Sugar Detox standards, which means you won’t find any junk in these recipes. This is great for people who love eating clean or want to eat clean for weight loss because you won’t be tempted to add non-paleo/processed foods to your meals. I love Karen’s recipes and I know you will too. Just look at those pictures! 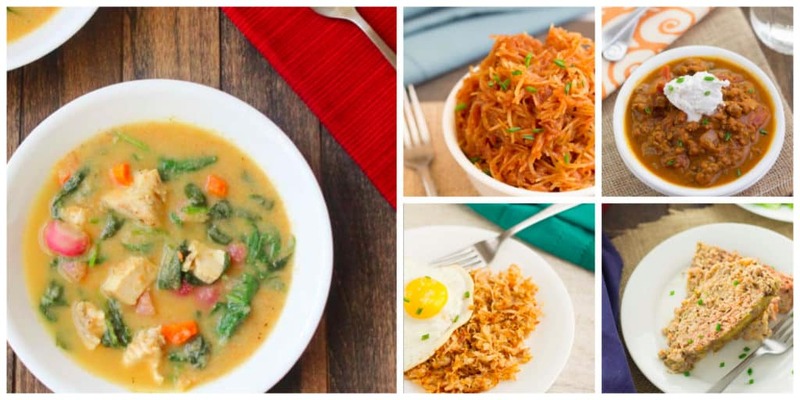 All of these recipes are featured in Karen’s cookbook, Squeaky Clean Paleo. 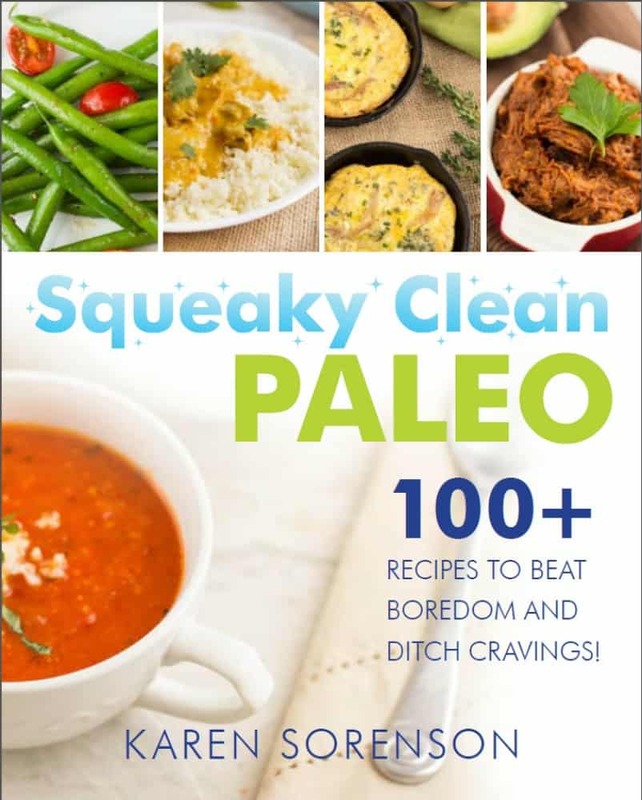 You can find Squeaky Clean Paleo here + the sale expires Jan 31st. Karen provides breakfast, soup, snack and entree ideas throughout the cookbook. I thought the Barbecue Spaghetti Squash recipe was a really clever so check it out when you purchase the book. There are also a few tutorials in the book to help you if you are nervous in the kitchen. I made this recipe immediately and I loved it and I really loved the leftovers. This is one meal that tastes great cold! I like that the recipe was easy to assemble and used no exotic ingredients. You basically need chicken, coconut flour, and coconut flakes. Cut the chicken into 2” x 1” (5cm x 2.5cm) strips (makes about 16 strips). In a medium bowl, beat the eggs until thoroughly combined. 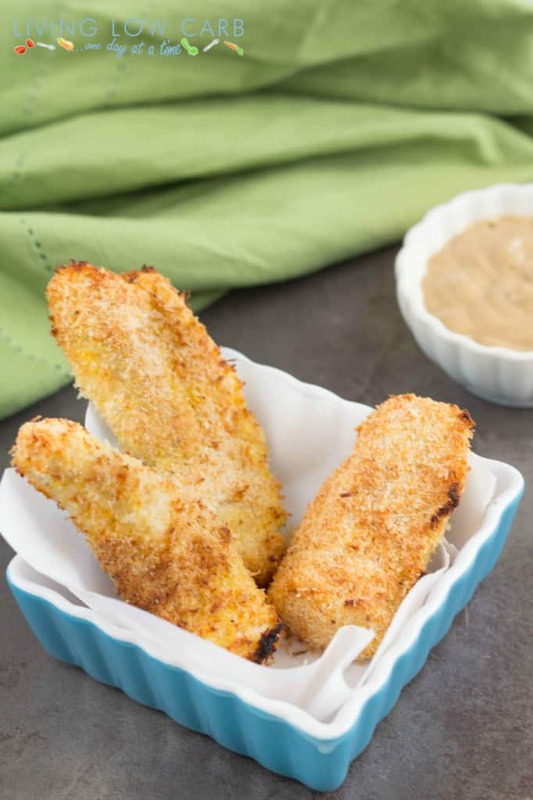 In another medium bowl or plate, combine the shredded coconut, flour, sea salt, paprika, garlic powder, and black pepper. Dip the chicken into the egg and then into the coconut mixture to thoroughly coat. Place the chicken on a baking dish and back for 15-20 minutes or until cooked through. Broil the chicken for 2-3 minutes or until golden brown. 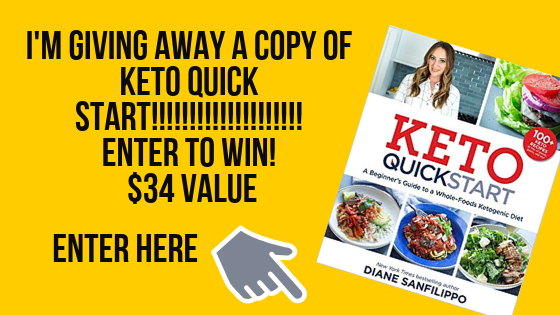 Karen’s cookbook is available here and if you act before Jan 31st you’ll get it on sale! Made the coconut chicken and the entire family loved them! However, I went to broil them as the last step indicated, and they ended up burning! They were fine before broiling. Not sure what I did wrong; if I wasn’t supposed to move it to the top rack for that step? Otherwise fantastic recipe! If the directions did not say to move it to the top rack then you shouldn’t. I never move my food to the top rack if I turn on the broiler to toast it a little. Looks delish, and I can’tell wait to make them! Just a heads up though. They are not Whole 30.